How Does an Aircraft Engine Work? 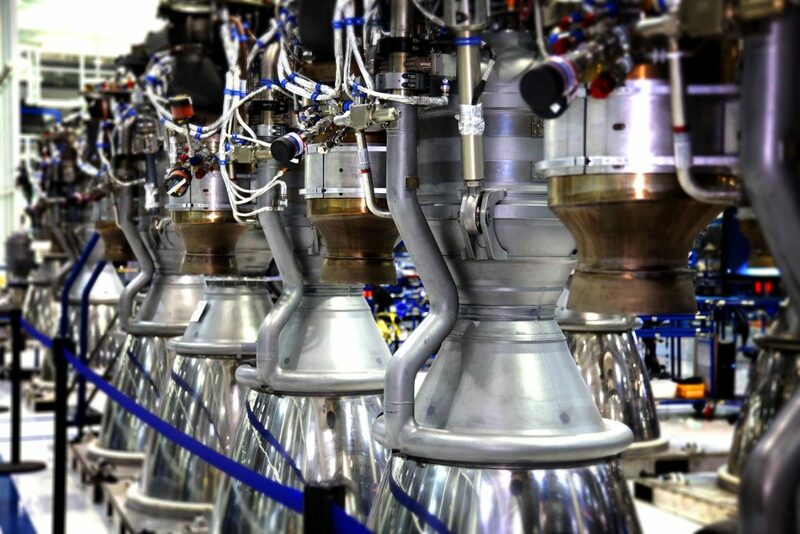 Turbine and Rocket Engines work on the concept of using thrust. Generally, air comes in through the front of the engine, heats up and then a combination of heated air and gas exits out of the back of the engine at a high speed, causing the aircraft to go in the opposite direction. The concept comes with the understanding that air and gas carry weight, and if pushed out at certain speeds and force it can push heavy masses of objects, like aircraft in another direction. It is based on the principle that every action has an equal and opposite reaction. Piston Engines are typically used in motor vehicles and small aircraft. The piston is located in a cylinder casing. The fuel/air mixture enters through an inlet valve into the cylinder. The piston then moves down, sucking more of the fuel/air mixture into the cylinder. The inlet valve then closes to keep the fuel/air mixture inside and the piston moves up, compressing the fuel/air mixture, increasing the pressure and temperature. The spark plug then ignites the mixture, causing the temperature and pressure to raise more. This forces the piston down and powers the engine. Finally, the exhaust valve opens and the piston pushes the exhaust gases through and the cycle starts again. 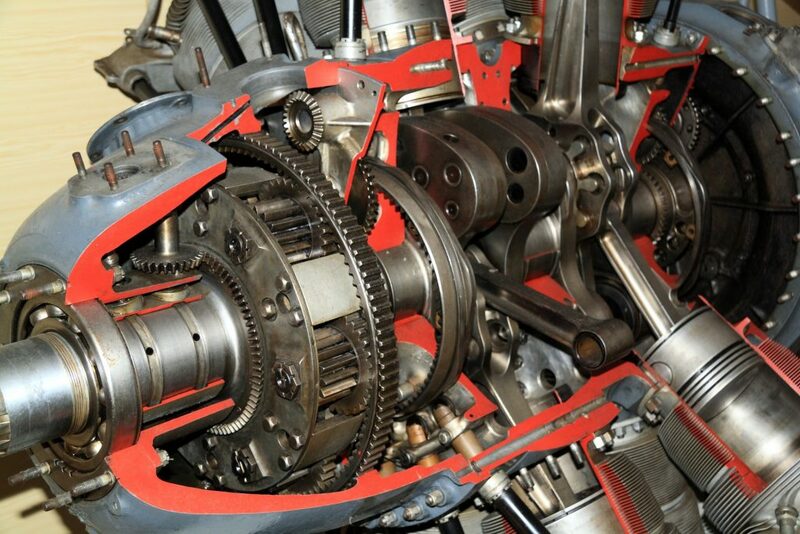 A crankshaft is what keeps the pistons moving up and down. 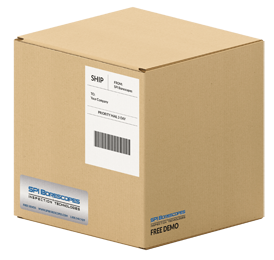 While solid fuel rockets have the advantage of simplicity, low-cost and safety, they have a short life span. Liquid propellant rockets, like the one pictured below while more complicated and expensive, have a longer lifespan and can be used for multiple flights. When maintaining liquid-propellant rocket engines, bearings, rotary seals, valve seats and non-metal components must be inspected for wear. The four types of turbine engines include turbojet, turboprop, turbofan and turboshaft. Similarly to the rocket engine, turbojet engines work by pushing air through four different parts of the engine to produce thrust.. It has a small and simple design but does not work very well at slow speeds. The turboprop engine is another form of the turbojet engine except it has a propeller attached. They are fuel efficient and work well at mid-speeds and mid altitudes. Turbofan engines are turbojet engines with a ducted fan that creates two airflows. One airflow goes through the normal turbojet process, and the second stream of air also known as the bypass air, creates an additional thrust due to it being accelerated by the duct fan. 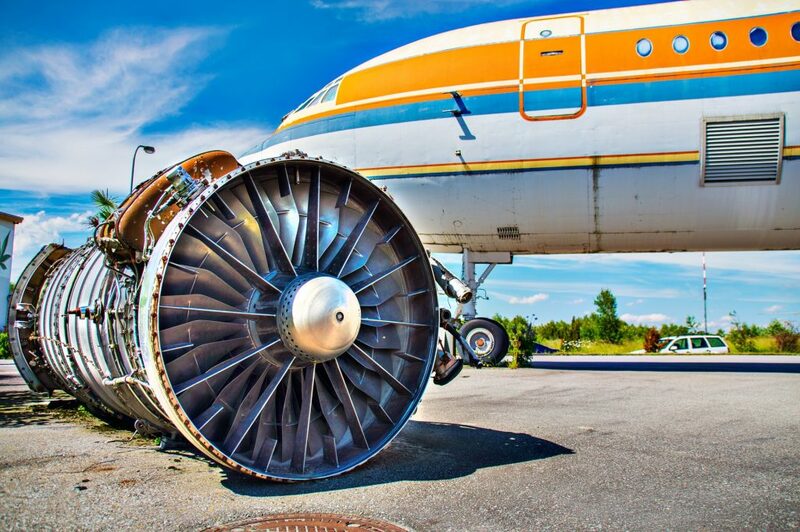 Turbofan engines are fuel efficient and quieter than turbojets but they do not perform best as very high altitudes. Turboshaft engines are mainly used for helicopters. What sets the turboshaft engine apart is that it is attached to a shaft and instead of being used to produce thrust, it is used to spin a rotor blade. While it may be loud and systems connected to the shaft complex, the turboshaft engine is smaller than a piston engine. Piston engines are normally used for smaller aircrafts and work by using pistons to create a rotational motion through converted pressure. There are four types of piston engines. The inline engine is one of the earliest forms and the cylinders were placed in a line. The rotary engine allowed rotation of the engine for cooling, two in-line engines form a V in the V-Type engines. The radial engine has cylinders aligned in a circle around a central crankshaft and the horizontally opposed engines has cylinders laying on opposite sides connected to a crankcase. The rotary and radial engines are similar because they are built usually using an odd number of cylinders aligned in a circle. The main difference between them is that the crankshaft on the rotary engine does not move. Only the cylinders around it move to provide that cooling effect. 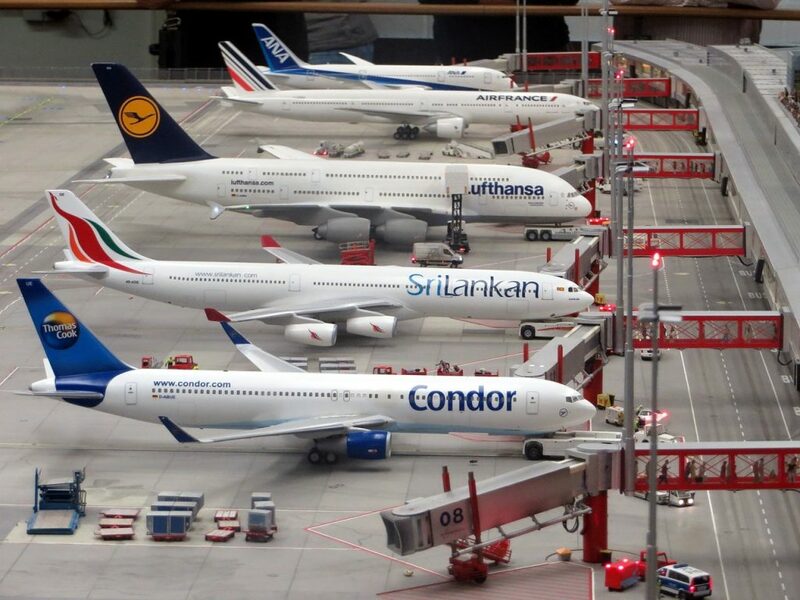 Commercial aviation mainly serves the purposes of carrying passengers and cargo. While it has its ups and downs the commercial aviation industry will not be going anywhere anytime soon. With constantly merging airlines and continuous changes, and improvements to the amenities and incentives offered to passengers, the field is on a continuous upward growth trend. According to a study by Columbia University, global air travel has grown at an average rate of 5% over the last 30 years. Engineering wise, this means airlines will continuously be looking to improve the turbojets that are consistently used in the industry. How to make engines use less fuel, fly faster, perform more efficiently, are all questions engineers will be looking at in the next five to ten years. 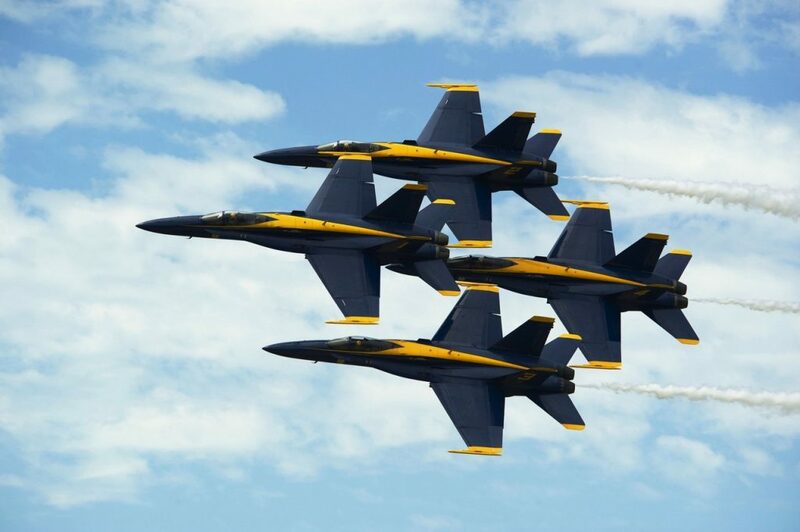 The US Air Force has about 40 different types of aircrafts, and they serve a variety of military purposes from carrying officials to bombs. In addition to the aircrafts Policymakers are advocating for a less innovative and and competitive approach to the military aviation industry in an effort to prevent degradation of national security. Military engineers and mechanics will probably see a standardized build across the board for aircraft maintenance. The aerospace market in the U.S. is the world’s largest, employing over 500,000 people across the country. Different agencies and organizations work closely with the military and government to keep the industry flourishing. NASA has been a dominant force in the aerospace industry, but organizations like the Aerospace Corporation really focus on the building, maintenance, and launching of satellites and crafts. Borescopes can be used for turbine, and internal combustion engine as well as helicopter, jet, and propeller plane maintenance and inspections. They are useful for taking before and after pictures allowing you to document repairs and makes it easier to approve repairs when there is a visual of the condition that needs to be addressed. According to the FAA Code of Federal Regulations, the following items pertaining to the aircraft engine need to be inspected during the Annual and 100- Hour Inspections. 50-Hour Inspections, while not mandatory by the FAA, usually include checks of the fuel system and other fluid systems, as well as landing gear and basic operational structure of the plane. Some inspections will include a detailed check of one part of the plane during each 50-hour inspections and a general check of the rest of the plane to cut down downtime during the annual and 100-Hour inspection. The 50-hour inspections usually includes an oil change. Daily/Pre-Flight Inspections should should be performed as close to the departure time of the first flight as possible and is usually valid until midnight. This inspection includes the emergency exit, propeller and air inlet, empennage, main landing gear, cabin air stair door, fuel bays, nose gear, cargo door area and the wings. Mid-Life Inspections, also called Hot Section Inspections (HSI) takes place halfway between engine overhauls, and includes inspection of the turbine blades, combustion chamber, statores, vane rings, compressor turbine disk and shroud segments. Your aircraft manual provides the time between overhauls(TBO) for your specific aircraft. The overhaul requires you to take apart the engine, inspect each part and put it back together. The aircraft needs to be approved before it can go back into flight. Other FAA regulated inspections include the altimeter system tests, and the ATC transponder tests. 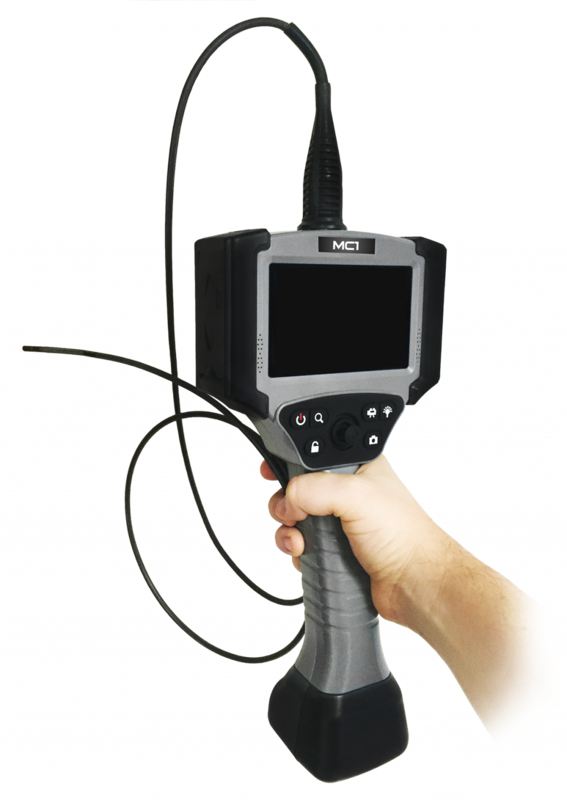 The MC1 Series Mechanical Articulating Borescope is the best borescope for your aviation engine needs. It’s mobility and durability allows you to use it in the toughest inspections and hard to reach areas. With two insertion tube diameter sizes and three insertion tube lengths, you are sure to get the clearest video and picture quality for your inspection needs displayed on it’s high resolution, solid state, LCD monitor. When it comes to maintaining your aircraft engine the MC1 Series is your engine’s best friend at the best price, but don’t just take our word for it, request a demo today!